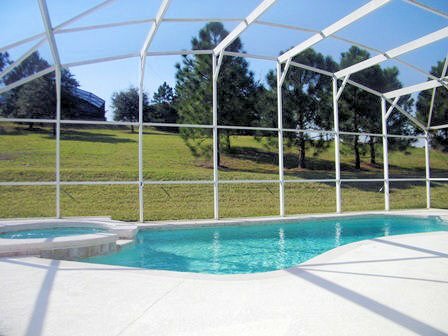 A niche community of just 96 vacation villas, set in conversation woodland and built between two small lakes. 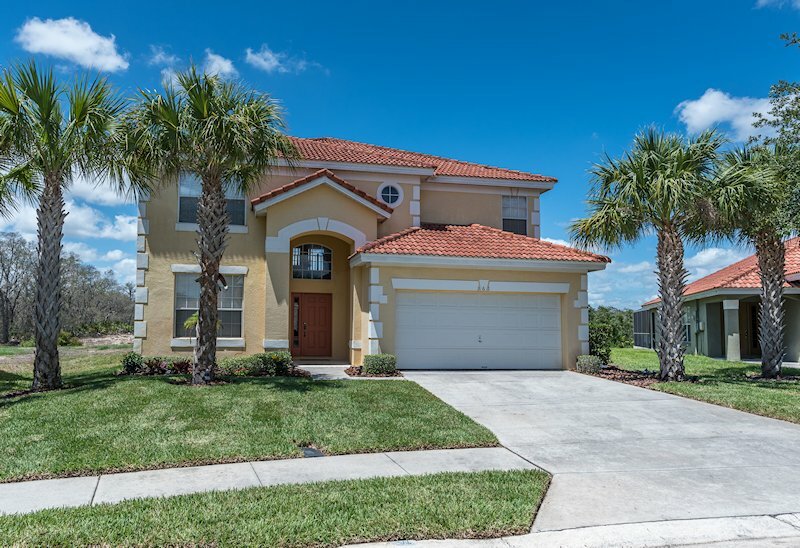 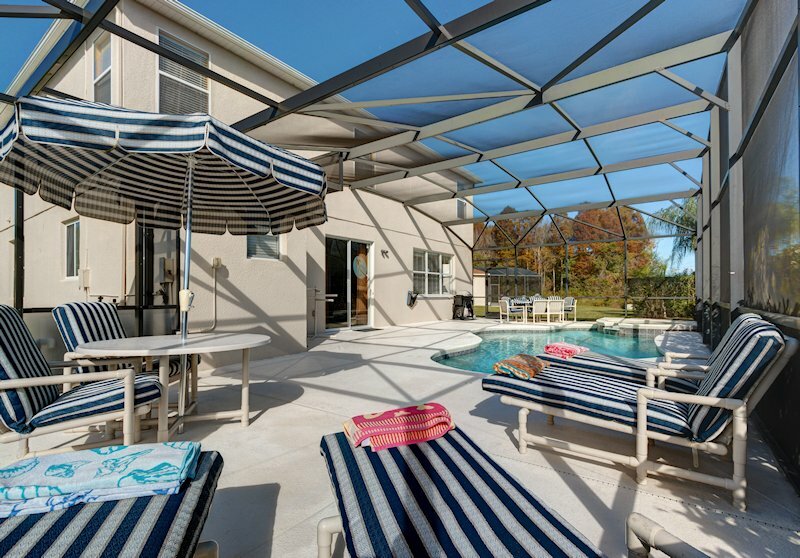 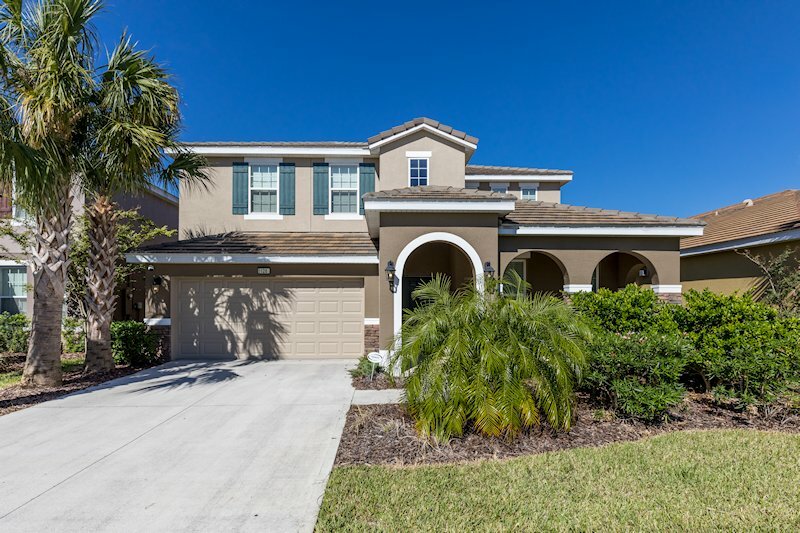 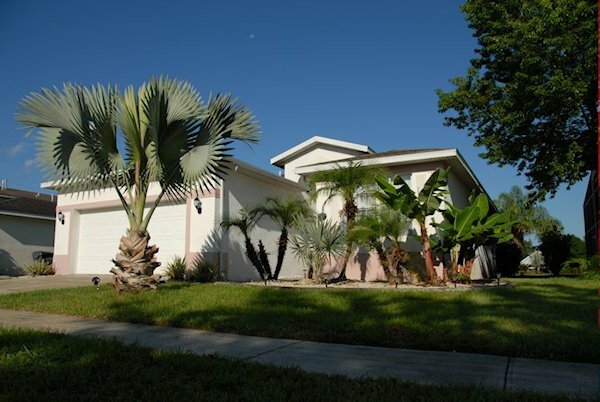 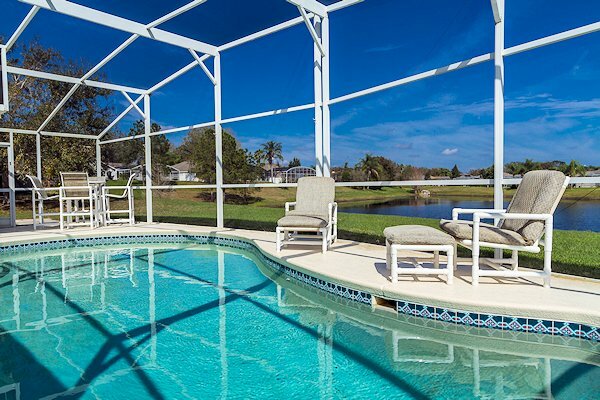 With managed landscaping to ensure standards are met, Lake Wilson Preserve offers luxury 3, 4 and 5 bedroom Mediterranean styled vacation homes - each with their own private pool. 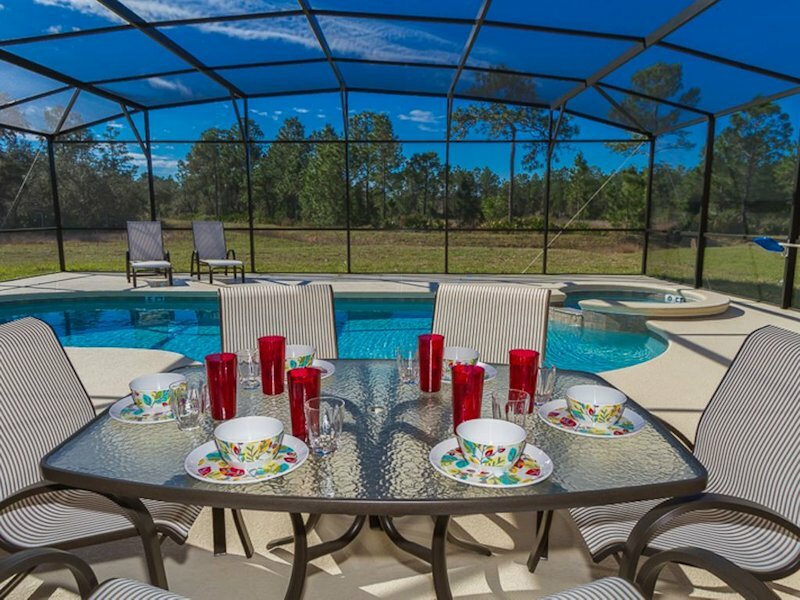 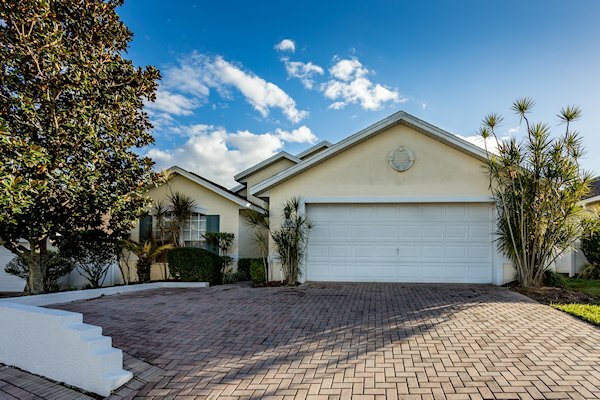 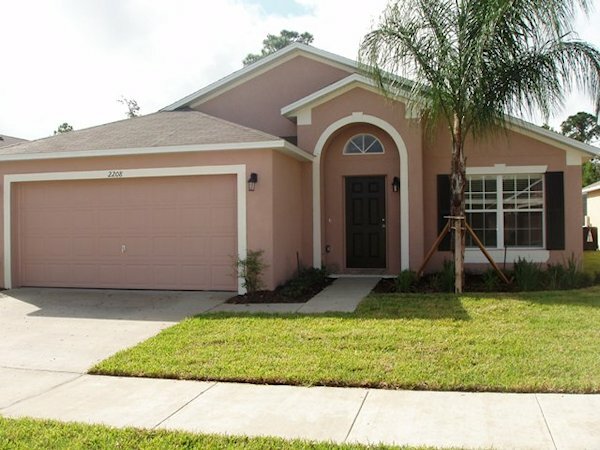 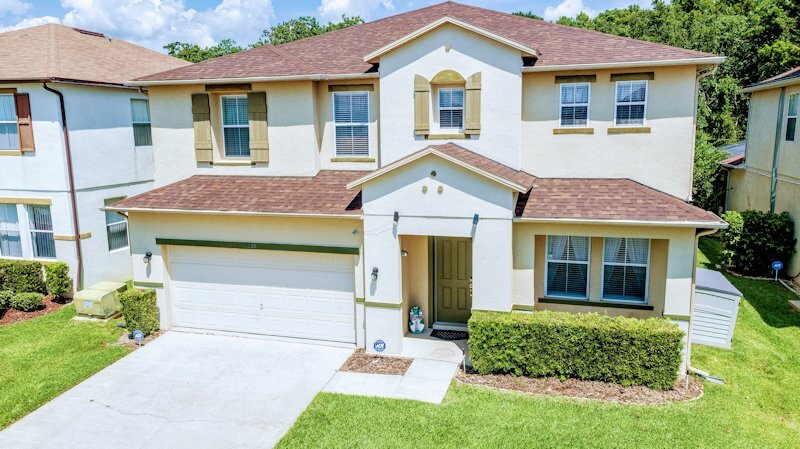 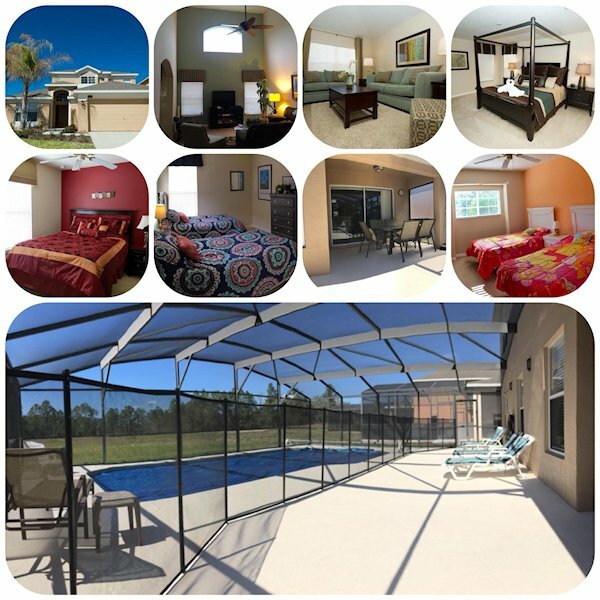 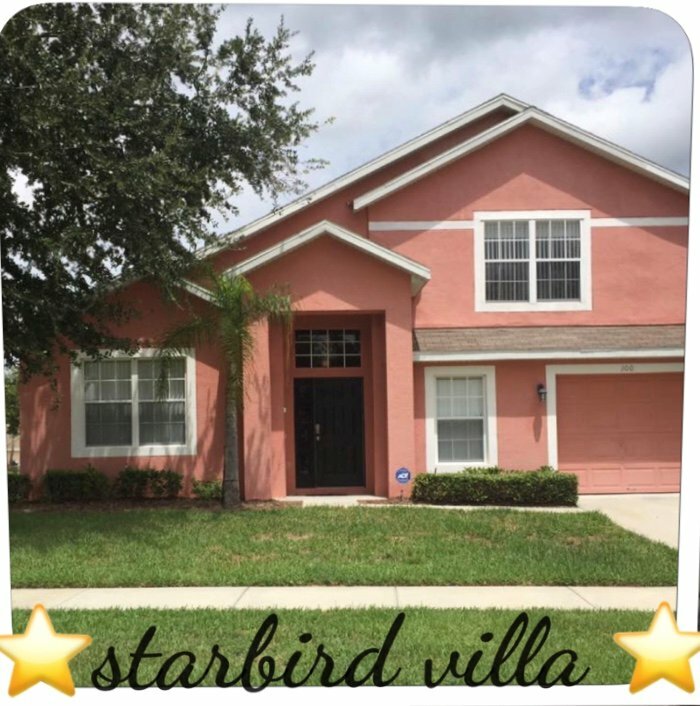 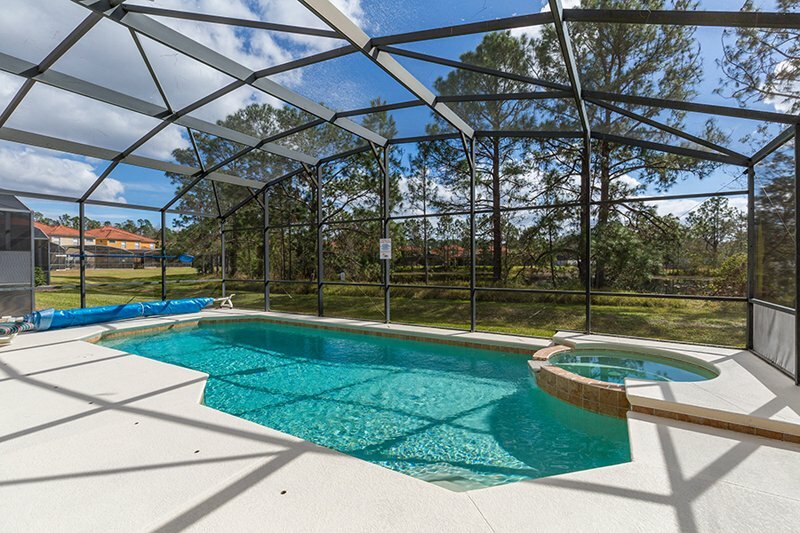 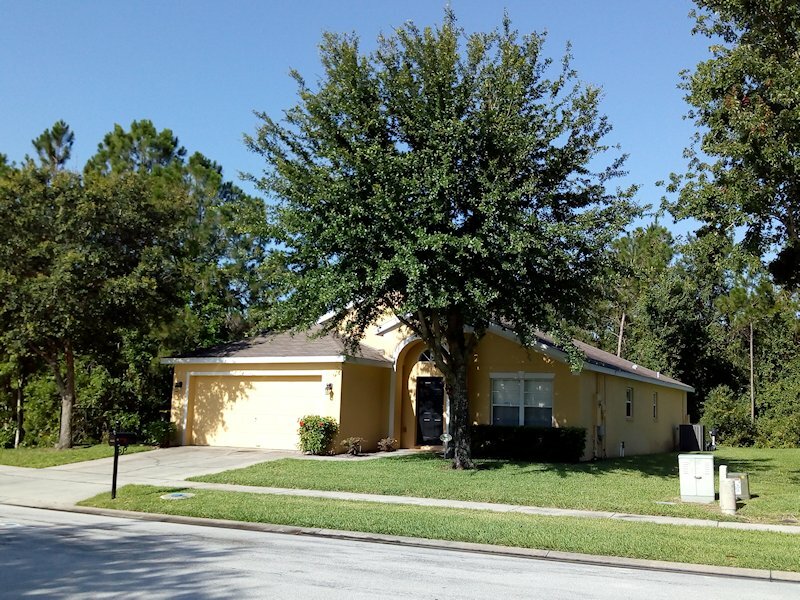 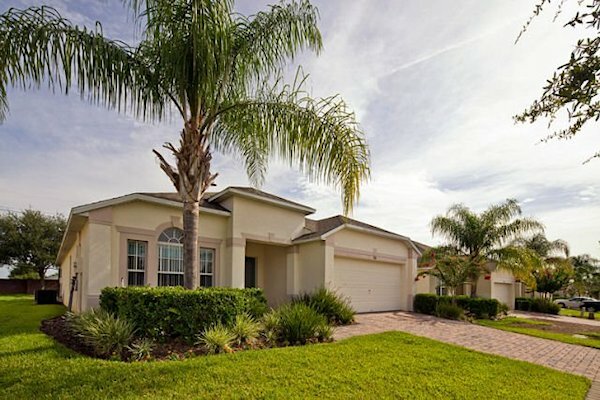 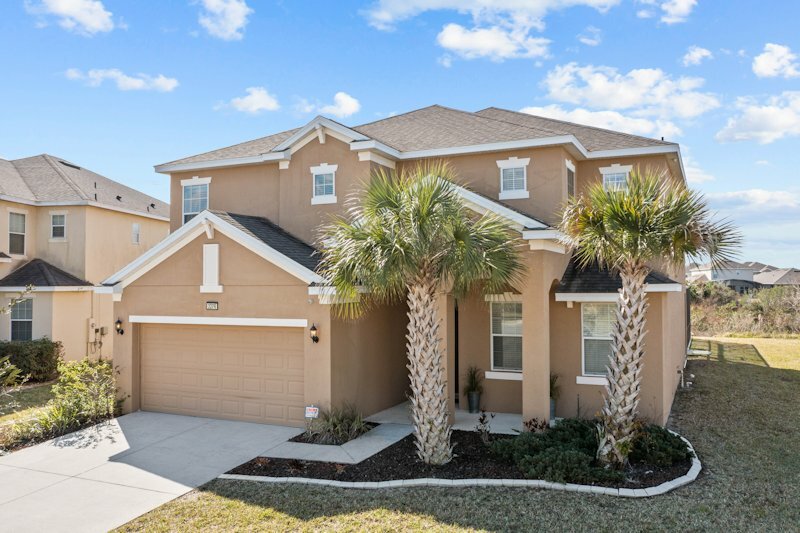 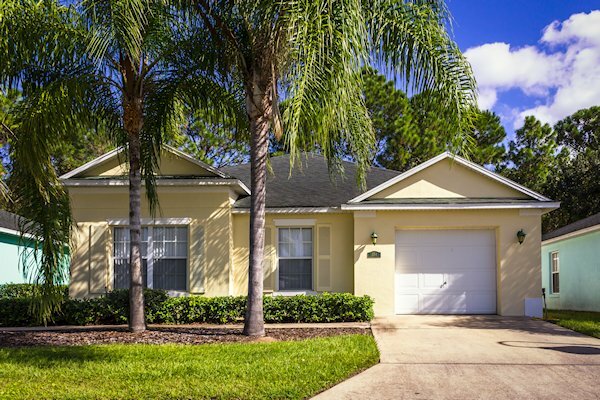 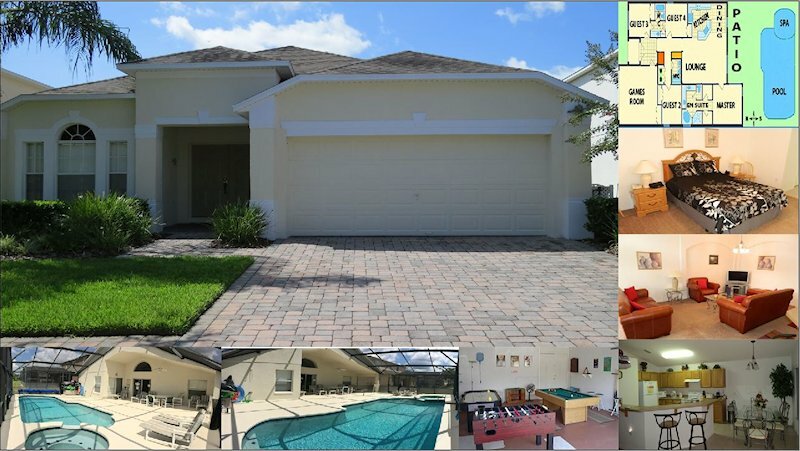 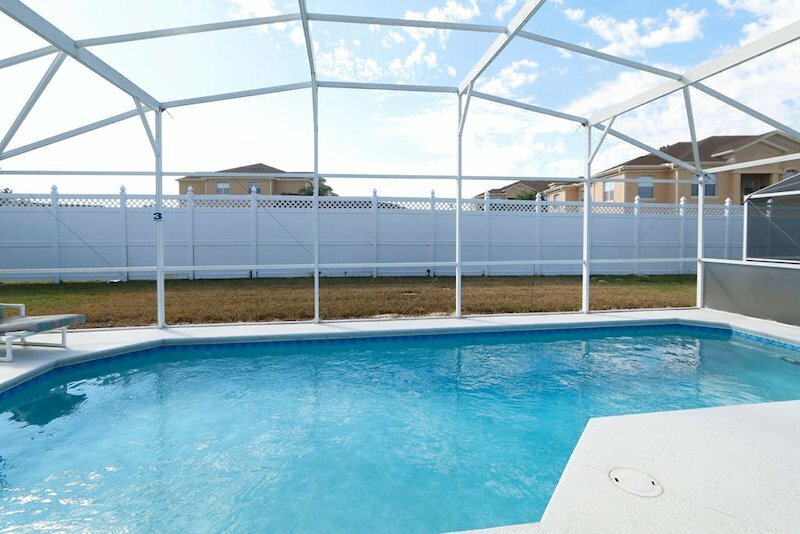 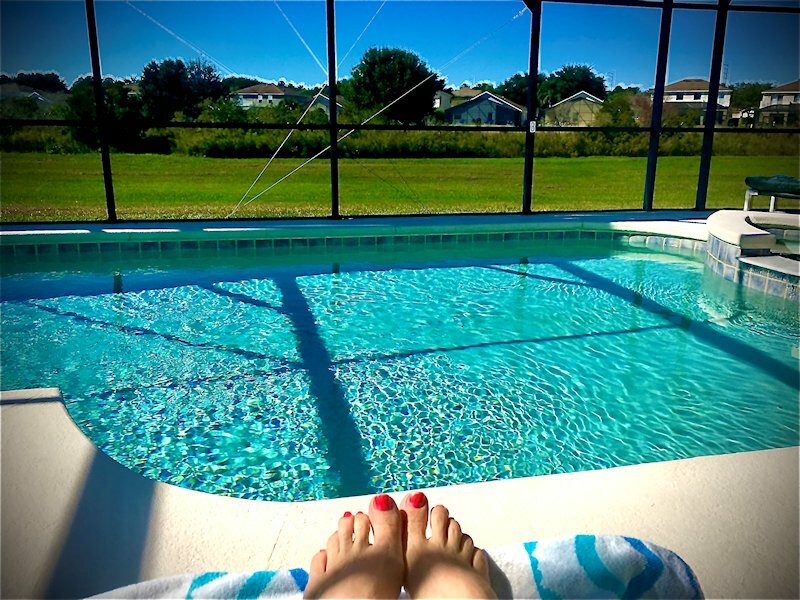 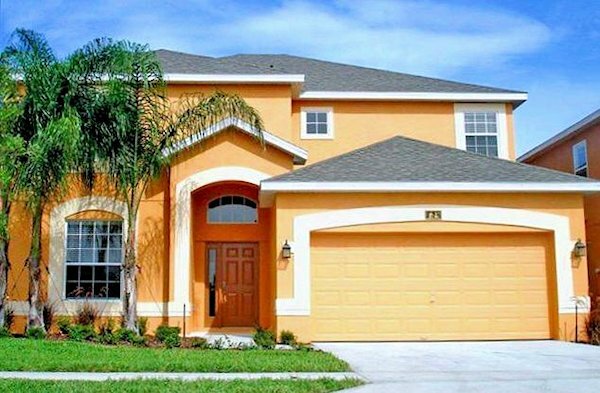 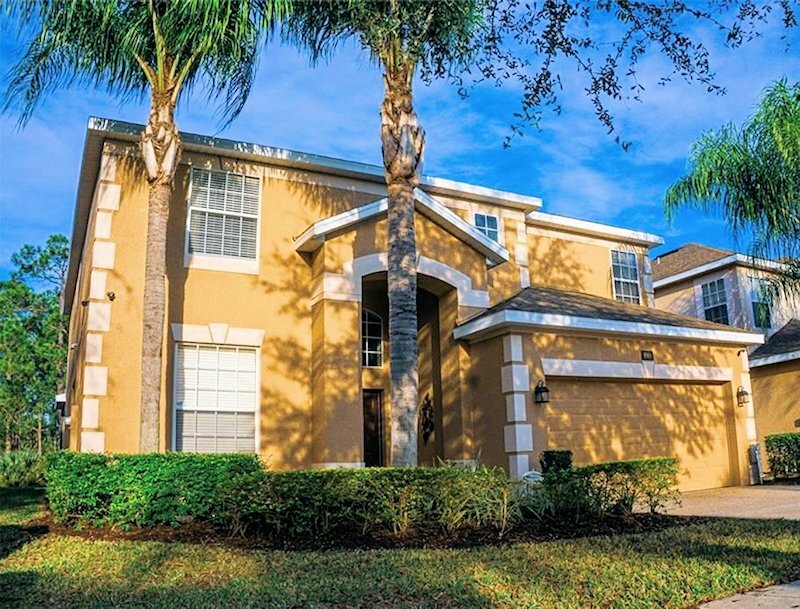 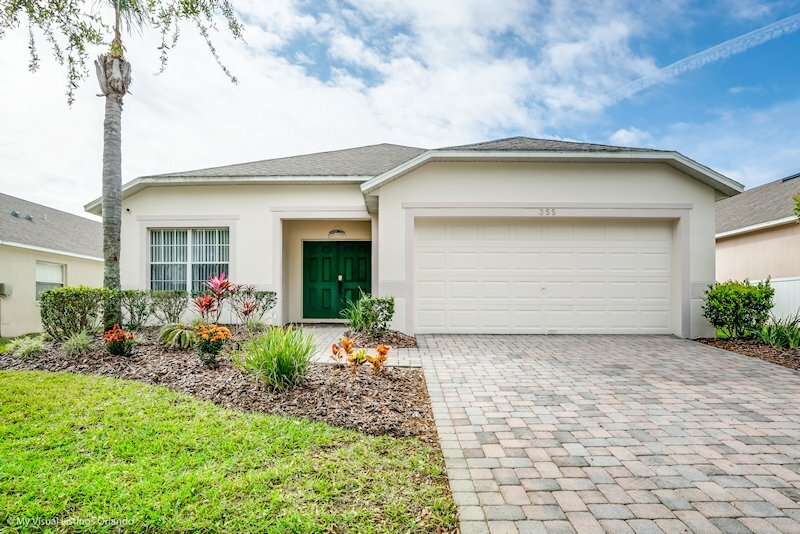 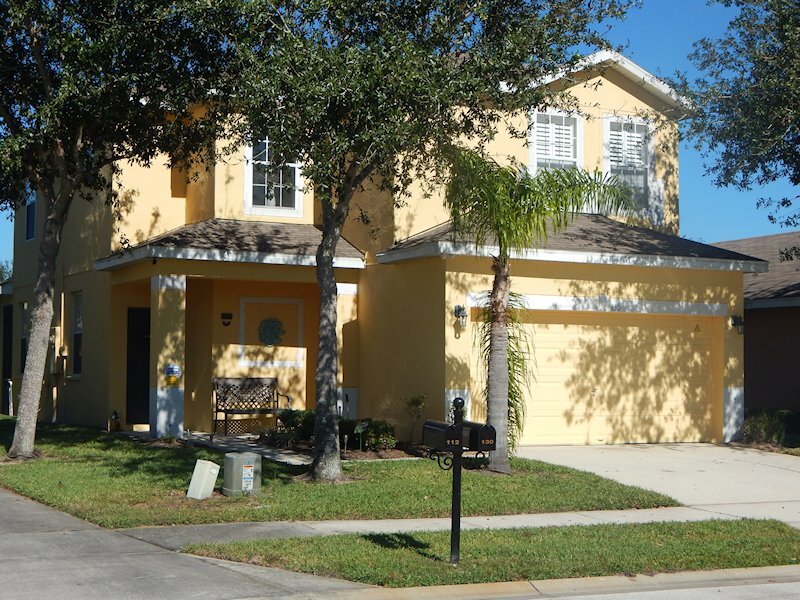 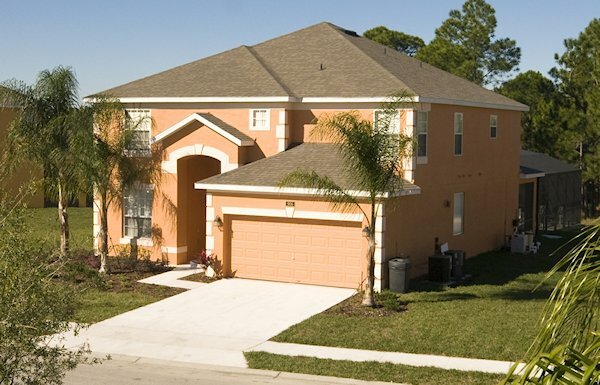 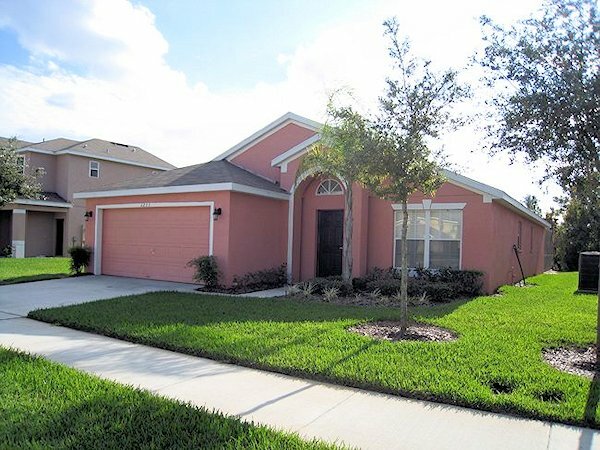 The community is located south of Walt Disney World and offers the peacefulness of the Florida countryside, as well as an easy route through to the attractions. 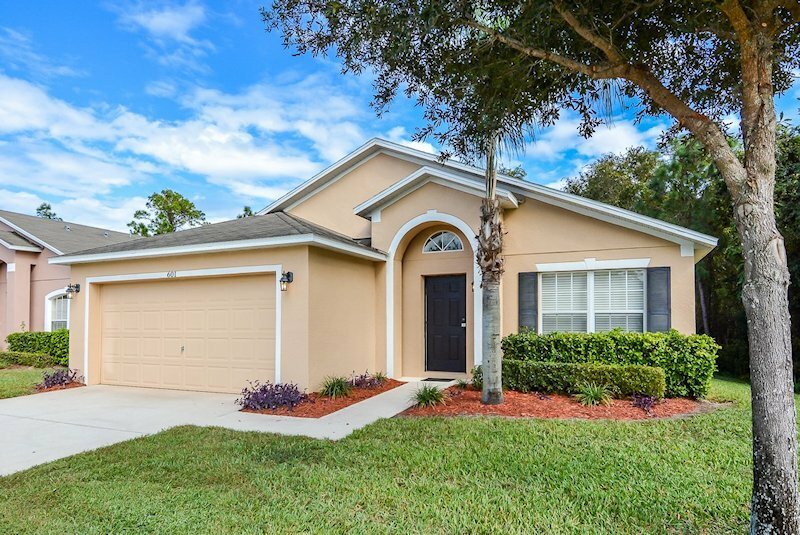 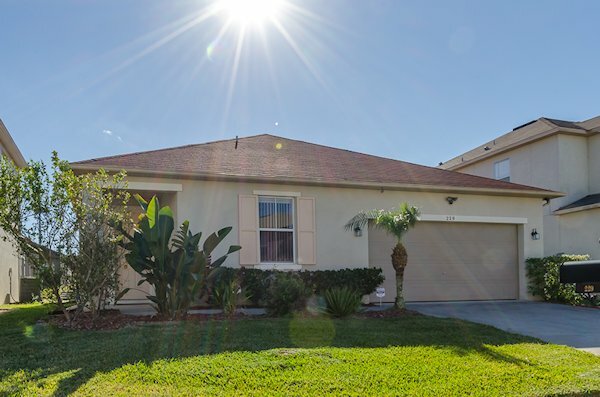 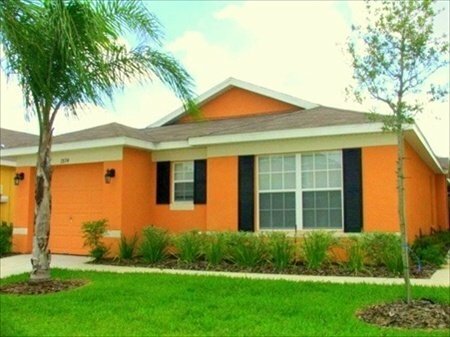 These villas are located near to Lake Wilson Preserve, so you will still have the same familiar local shops, restaurants and routes to the parks.